With its head in Europe but its heart in Russia, Serbia warmly welcomed Vladimir Putin on a visit to Belgrade. 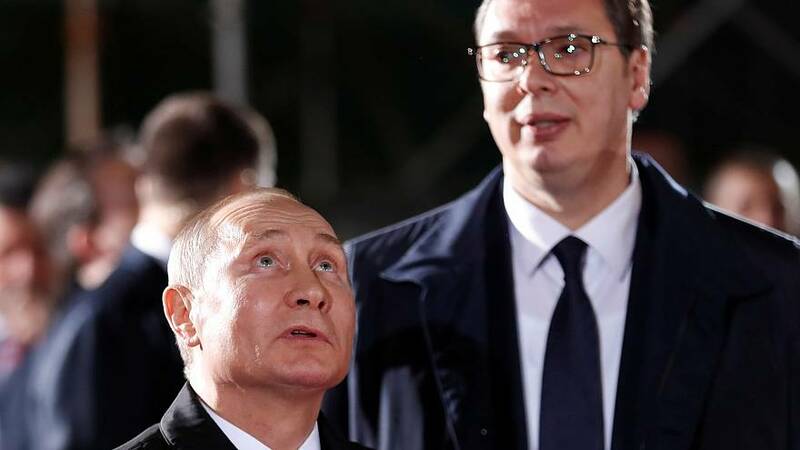 The Russian president, who has accused the "US and some other Western countries" of destabilising the Balkans, has signed agreements with president Aleksandar Vucic for close cooperation on military and energy relations. This high profile visit comes in the context of Serbia's bid to join the EU by 2025. Moscow aims to be the closest ally of Serbia, leveraging the latter's reliance on Russian gas. For Jelena Milic, director of the Centre for Euro-Altantic studies, it is time for Serbia to balance the energy dependency from Russia with closer political ties with the EU. “Serbia should learn that Russia is always cherry picking country in the region which are not EU member states to try to cause infringements and disagreements. We still need gas from Russia, but it would be better if in this deal, quotas, and policies we stick to the EU rules and regulations”. EU accession requires Serbia to resolve the dispute with the former province of Kosovo that became independent in 2008. Many Serbs consider Russia as their biggest ally, especially because of its support over the crisis with Pristina. Thousands of people have taken the streets in Belgrade to greet the Russian president during his visit. 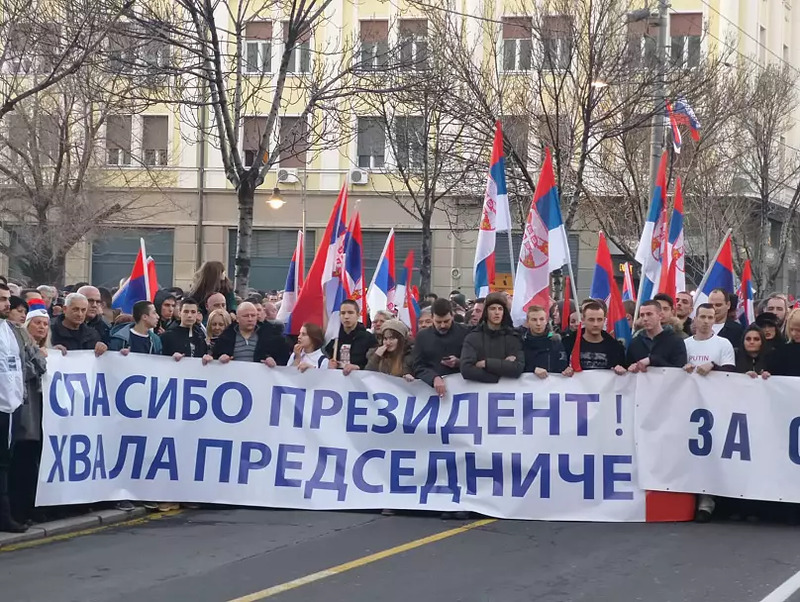 But just the day before the same streets were crowded with people protesting against Serbian President Vucic, accused of repressing media freedom and creating a climate of political violence. In the midst of the turmoil that the government is facing, there are rumors of new elections. But still, the unsolved issue of Kosovo will be the key point to settle for Serbia, in order to avoid any ambiguity in relations with Russia and Western partners.